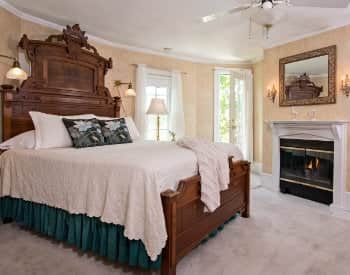 We invite you to explore our bed and breakfast accommodations at White Doe Inn. Luxury, service, and a piece of the island life all await you here. 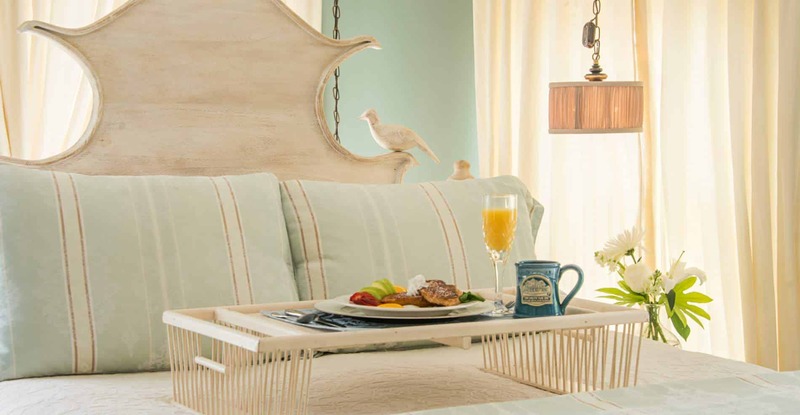 The Inn is situated in the quaint coastal waterfront village of Manteo, North Carolina on Roanoke Island, the crown jewel of the Outer Banks. 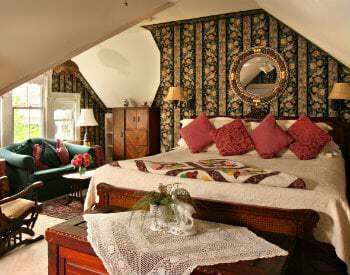 Today, Innkeepers Bebe and Bob Woody make every effort to recapture that bygone era of traveler comfort and camaraderie. 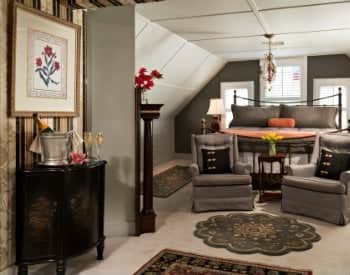 Each guest room and suite is distinctly different and includes luxurious amenities to enhance your stay. 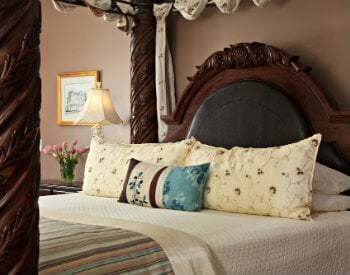 All of White Doe Inn’s bedchambers are decorated with family heirlooms, turn-of-the-century antiques, reproductions, special architectural features, appointments that compliment each room’s décor, and comfortable sitting areas with all-season gas log fireplaces. Several rooms offer spa tubs for two. 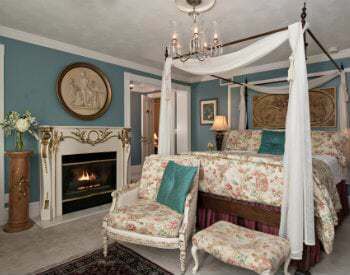 King and queen-size beds are available. 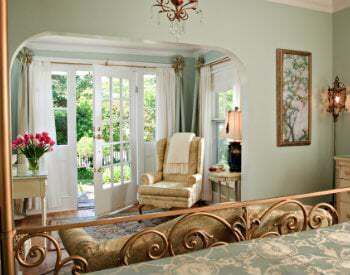 With each room, we strive to kindle a comfortable and intimate ambiance especially for our guests. White Doe Inn is listed on the National Register of Historic Places – noted for its historic and architectural significance. 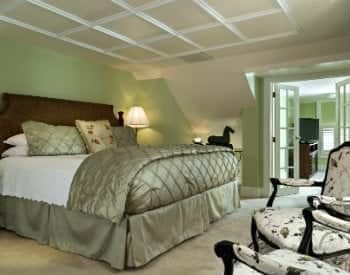 The Inn is a proud member of Select Registry of Distinguished Inns of North America, Bedandbreakfast.com Diamond Collection and the Association of Independent Hospitality Professionals. 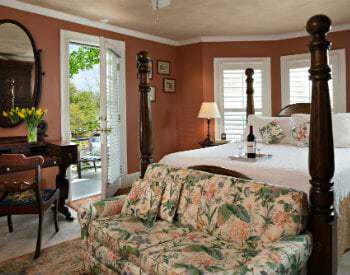 Once you’ve had the opportunity to explore our website and decided on your choice of accommodations, your reservation may then be made online or by calling 1-800-473-6091. We will confirm your reservation once it is processed and the deposit has been received.